Most travelers to Lumut are on their way to the island of Pangor. This island is definitely worth a visit. But ... at a short distance from the places Lumut, Sitiawan and Seri Manjung is the Kampong Pasir Panjang Laut. This kampong is tucked away on the street of Melaka. 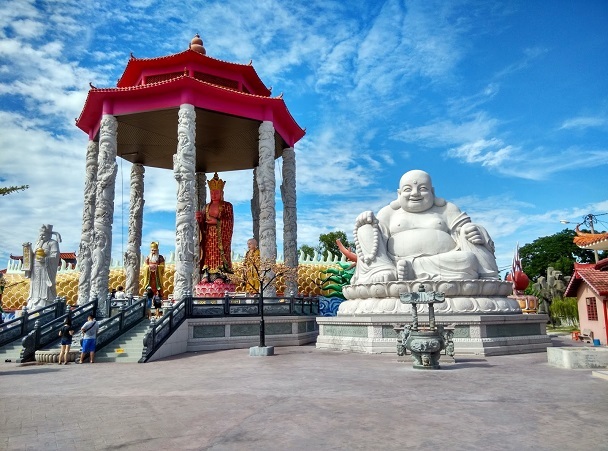 It is a small kampung and the long, straight road brings you at the end to a beautiful Chinese temple complex, of which the pagoda is easy to discover. The local people of the kampong used to depend on the yield of rubber, coconuts and fishing. But the return was not much. Nowadays, many work in Sitiawan, Lumut and the new city of Seri Manjung. These places have grown together firmly. 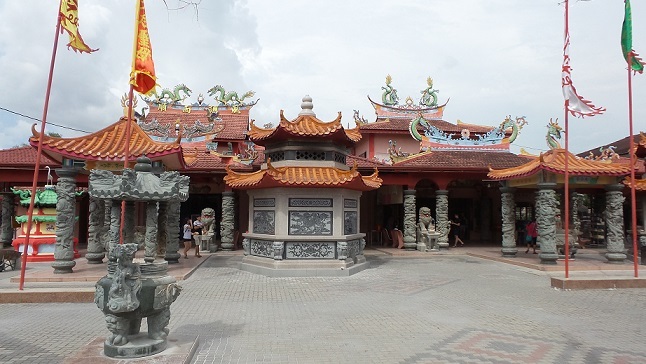 The most important feature of the kampong is the 100 year old Tua Pek Kong temple. The temple is dedicated to the Taoist god Tua Pek Kong. Literally Tua Pek Kong means "big uncle". It is a God who appears in Malaysian (and Indonesian, Singaporean) folk religions. The temple is hidden behind the statues of Taoist gods and a high wall. There is a spacious asphalted parking lot in front of the temple, where you can park easily. There is no tourist to be seen, although it is a day off for the Malays (Sunday). We are a peculiarity, because we want to take a picture with us. Various photos are taken of us. 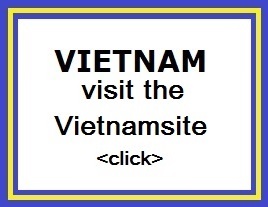 Once photographed, your eyes are struck by the huge incense piles and the amount of large, new images. 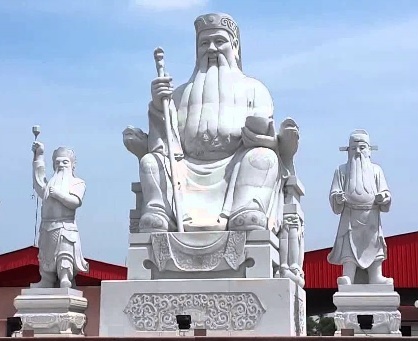 These statues were made in China and transported to Malaysia. The smell of incense comes to meet you. 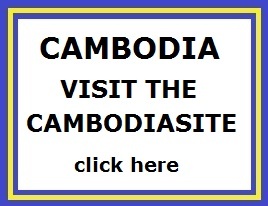 After you have admired the huge statues and the incense, the wall around the complex falls. This looks like the exterior on the Chinese wall. To the right of the wall / parking lot are some shops and restaurants. When you enter the temple complex through the gate, see the many special attractions culminating in the 100-year-old Tua Pek Kong temple. Again you see many statues, a shop, a pagoda, an indoor statue of Kuan Yin (goddess of mercy) and the old Tua Pek Kong temple. There is also a square, which in the evening for the local population is transformed into a food court. It is striking that there are no tourists. The seven-story pagoda is accessible to everyone. You can clamber all the way up. There are bars in front of the windows to prevent falls. Tua Pek Kong was a man who was actually called "Zhang Li" and was from the Hakka clan. He sailed with his Indonesian boat from Sumatra but there was a storm. Battered by the storm, he arrived on the island of Penang. This happened 40 years before Francis Light set foot on Penang. Only 50 inhabitants lived on the island at that time. 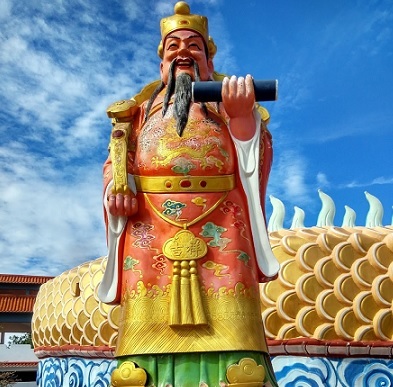 After his death, the local people began to worship him and years later the Tua Pek Kong temple was built. Today, Tua Pek Kong is revered by Malaysian Chinese throughout the country. Tua Pek Kong is often mistaken for Tu Di Gong, partly because of the physical similarities. Given the number of beautiful statues, the seven-story pagoda and the beautiful Chinese wall, it suggests that a benefactor has been working here. And that is true. The benefactor won a lottery after praying in the ancient temple for lucky numbers. And that had success! Hence the amount of lush images.